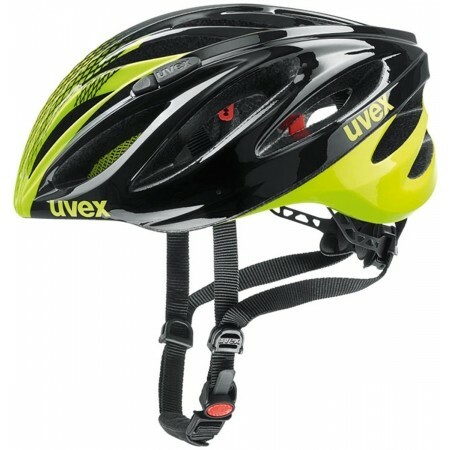 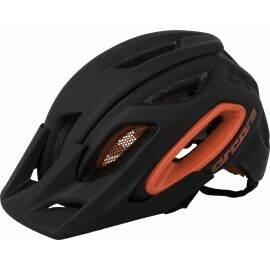 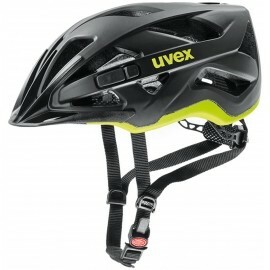 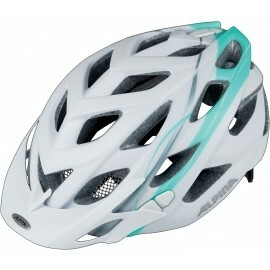 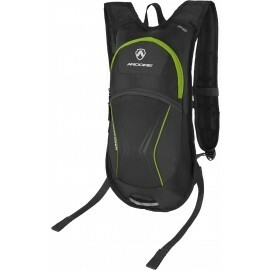 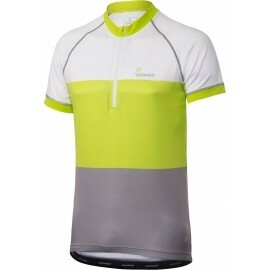 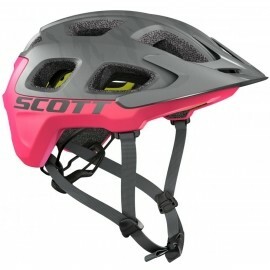 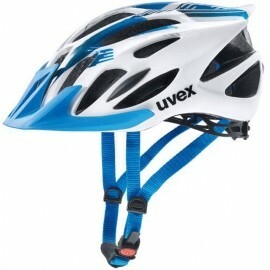 The extremely lightweight Uvex BOSS RACE is specially designed for road cyclists. 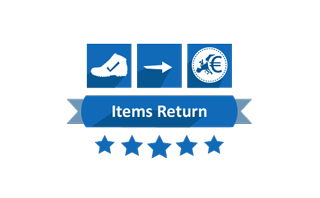 monomatic is an anatomically shaped comfort closure that (un)fastens with the touch of a button. 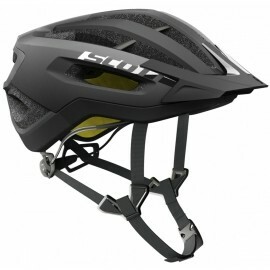 Its chin strap sits perfectly on the chin.